February 15th, from 4pm to 6pm. Teachers and Parents vs Students. This Saturday it will be sports day at BIS!!! · All are welcome to join us: Students, parents and other friends from outside of BIS. 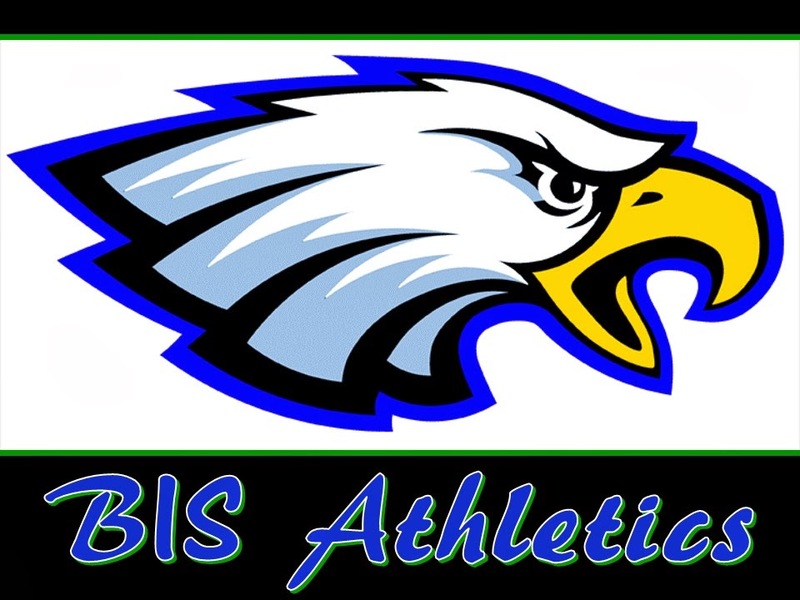 · We will have various sports, and all are welcome to come play and cheer for the Eagles. o Teachers and parents vs Students. · Parents, please come join the teachers as we play against the students! Should be a GREAT time. Hope to see you then!! !